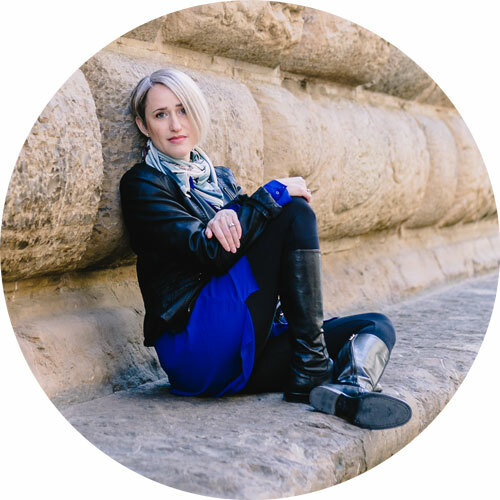 Sunbathing on the beautiful beaches of the Costiera Amalfitana, discovering the Renaissance art masterpieces of Florence, enjoying a stroll through Crete’s tiny streets… whatever your dream trip, there are usually ways to do it that don’t break the budget. 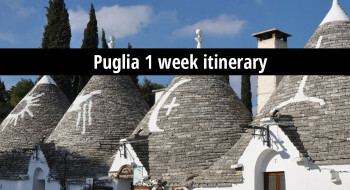 I’ve thought long and hard about the best ways to get away during Italy’s typical August closure – the busiest and most expensive time of year here – and have come up with this shortlist of cheap holidays in Europe. This small city on the Dalmatian coast has got it all: monuments with a rich history to visit, delicious local food and beautiful beaches. 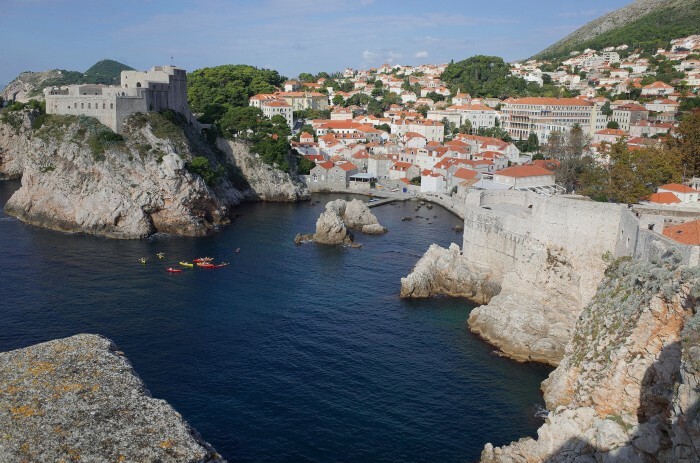 Start your day with a visit to the Old Town that contains Dubrovnik’s historic sites such as the Franciscan Monastery, the Rector’s Palace and local Cathedral. Continue with a light lunch in the fantastic little cafés around town, then go to the beach before a late, relaxing dinner. Croatia tends to be not very crowded even in the summertime. 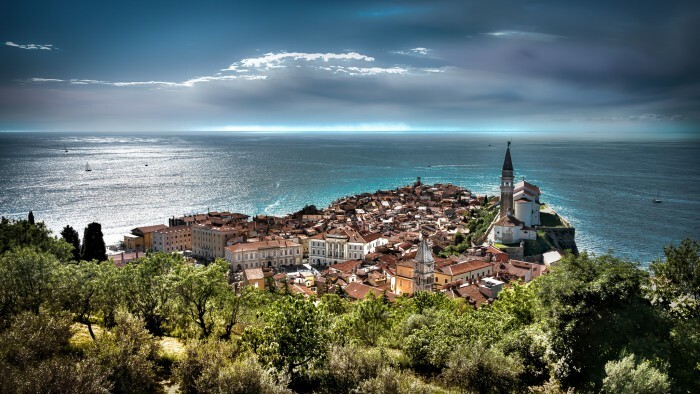 Piran is basically a smaller version of Venice without the canals and the long crowds. The Venetian architecture is incredible and the little ancient town is perfect for a relaxing walk discovering the little shops and cafés. Slovenia is small and it’s easy to find a good base, including some very pleasant glamping options, from which you can visit the many other natural and cultural sites this clean and quiet country has to offer. Off all the Greek Islands, Crete is one of the most beautiful (and inexpensively accessible from Italy), featuring splendid beaches, ancient treasures and landscapes, delicious food. If you like history, you will enjoy a visit to to the Palace of Knossos and the Archaeological Museum with massive columns and beautiful frescoes, while those seeking the sun can soak up on the various beaches or take a boat to visit the other islands like Myknos or Santorini. If you are a sporty person, you can hike on the hills and enjoy the view! 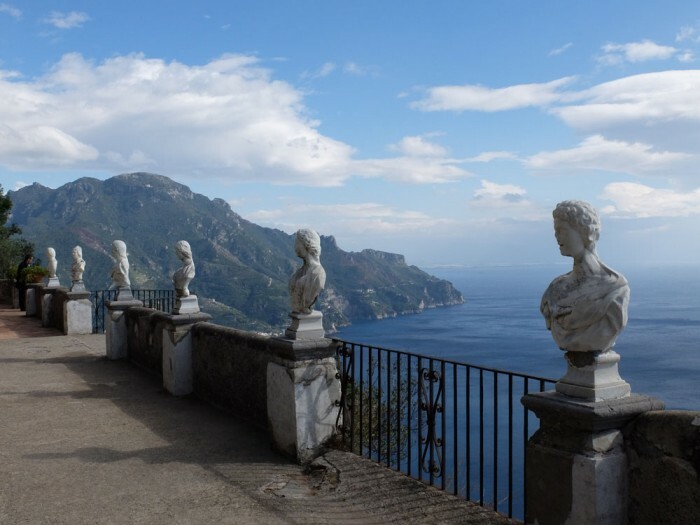 The strip of land called the Amalfi Coast has been declared a World Heritage Site by Unesco. Amalfi, the town that gives its name to the coast, looks like a cluster of white houses connected to each other by alleys and stairways. Atrani, Positano and Ravello are also some of the 13 towns of the coast that are totally worth a visit for the beautiful sea, the food and the limoncello – a local liquor made with lemons that it is usually served at the end of a meal. Although luxury options are the norm here, there are a lot of B&Bs and simple apartment rentals that offers convenient rates, even during the high season. 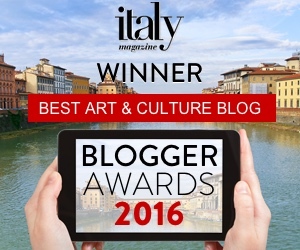 Visit the official website of the Amalfi Coast tourist office to get further information and organize your itinerary. The best time to visit this area is the end of September or beginning of October when the water is still warm but the summer tourists have left. 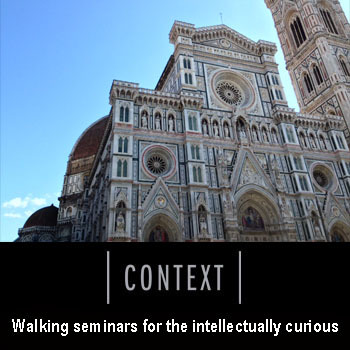 For art lovers, Florence has no equal in Europe. 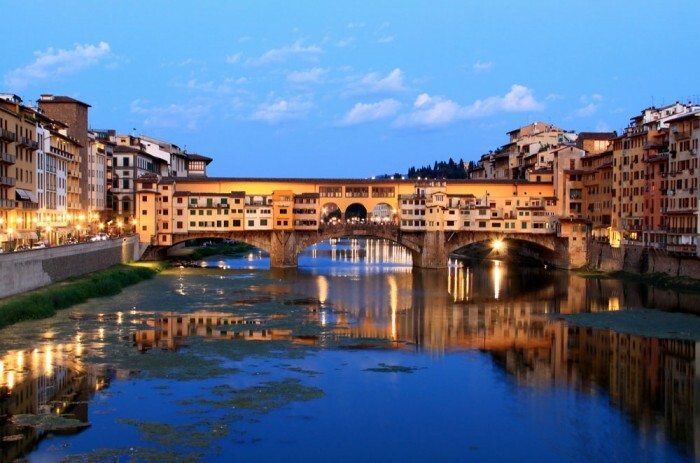 Since the early nineteenth century, it has been celebrated by many as the most beautiful city in Italy and its historic centre was declared a World Heritage Site by Unesco in 1982. It is basically an open-air museum with magnificent buildings and beautiful works of art. 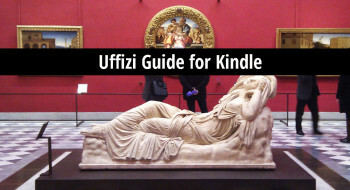 If you are staying for 2-3 days and want to visit the Uffizi or the Accademia Gallery, Firenzecard allows you to save money and time by getting you into all the museums without a lineup. 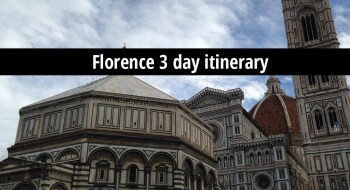 The area just outside Florence also has a number of attractions and towns to visit for a day trip. City buses runs north to Fiesole, while other companies run south into the hills of Chianti, Italy’s premier wine region. 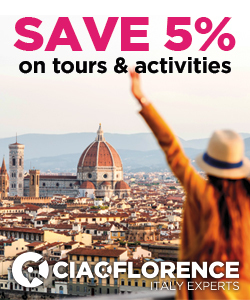 It’s generally best to visit Florence in the off season, like November, but actually August isn’t particularly desirable because it’s hot, so if you can stand it, you may get a good deal on a room!